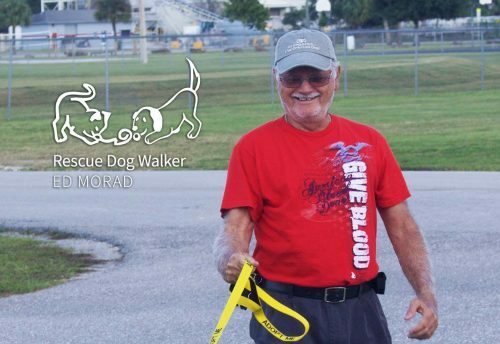 Anthony Conti is a dedicated volunteer for the Caloosa Humane Society. He gives love and affection to all animals big or small. 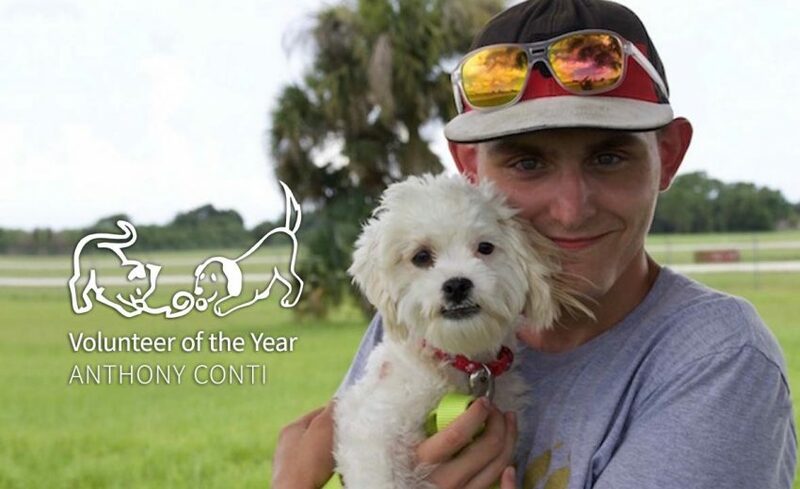 Anthony is very deserving of being our 2016 Caloosa Humane Society Volunteer of the Year! 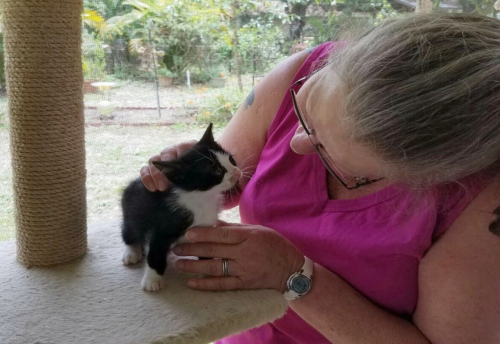 If you’d like to volunteer with the Caloosa Humane Society, visit our “Volunteer” page for more information! Caloosa Humane Society Named Employer of the Year!